KARACHI: Federal Board of Revenue (FBR) has been authorised to probe into the source of offshore assets held by Pakistanis regardless of the ownership period under latest amendments into a tax law to nail tax evaders, officials said on Wednesday. The officials said previously the FBR could ask Pakistanis of sources of foreign assets of which they got ownership during the past six years. 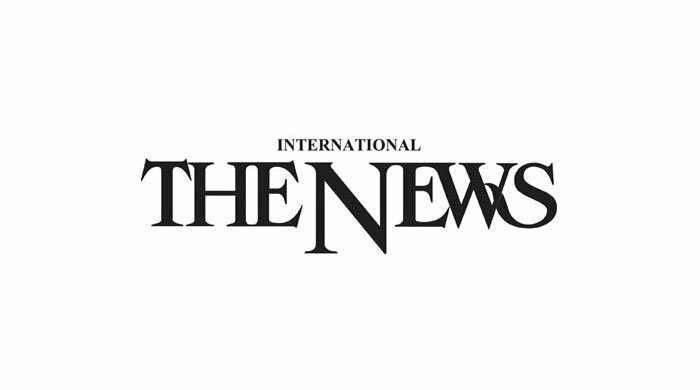 “We are now empowered to question source about foreign assets or investment of Pakistanis, especially listed in Panama and Paradise paper leaks, with the removal of time limitation for examining cases,” a tax official said. Early this week, a presidential ordinance was promulgated Income Tax (Amendment) Ordinance 2018 and subsequently the time limit provision was expunged from the previous law, according to the officials. President Mamnoon Hussain promulgated four ordinances, on last Sunday night, to make effective tax amnesty scheme unveiled on April 5, under economic reforms agenda, primarily aiming to increase number of tax return filers to 30 million from the present 1.3 million. The official said the FBR would now examine foreign assets mentioned in Panama, Paradise and Bahamas leaks. The official added that the fundamental change in the main statute was brought after a suo motu notice taken by the Supreme Court of Pakistan in February. The apex court, in its order, expressed displeasure over the progress made by the Federal Board of Revenue on offshore assets of Pakistanis while observing that a large number of Pakistani citizens are maintaining accounts in foreign countries without disclosing or paying taxes. “It appears that such money is siphoned off without the payment of taxes through illegal channels and represents either ill-gotten gains or kickbacks from public contracts,” the apex court observed. The Federal Board of Revenue official said the revenue board had explained before the court about its limitation in examining the case. Since majority of the cases were related to properties that were owned before the last six-year period, Federal Board of Revenuecould not be able to net tax evaders. “However, new changes have paved the way for Federal Board of Revenue to probe the source of foreign assets irrespective of time limitation,” the official added. Chartered accountancy firm Ernst & Young Ford Rhodes termed the amendment into the income tax law a key to withdraw immunity provided through Section 111 of Income Tax Ordinance 2001. “In respect of foreign assets and foreign income, the concept of taxability in the year of acquisition is replaced with the year of discovery,” it said in report. The accountancy firm, however, said restriction of time limitation for examination remains intact in case of domestic income or assets.